A ban on long hair once existed in Singapore. In the 1960s, a Singapore government policy forbidding any male to sport long hair went into effect. This was in response to the growing popularity of the hippie subculture worldwide; the government deemed such an influence to be negative and detrimental to the country's development. 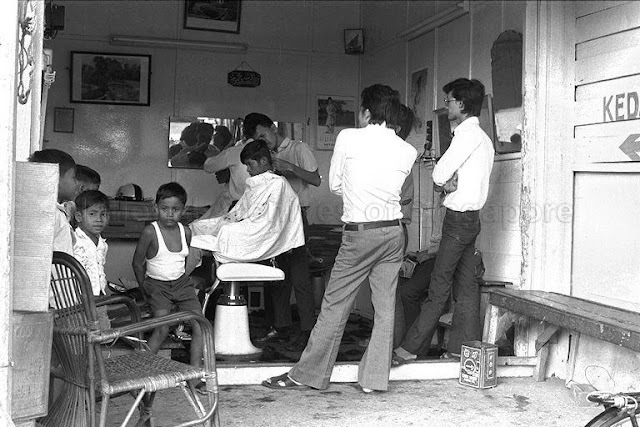 In 1974, an anti-long hair drive called Operation Snip Snip (yes, it really was called that), was carried out in Singapore. During that time, men with long hair (i.e. hair below the collar, covering the ears, forehead and eyelashes) were seen as untidy and deviant, potentially disrupting social order. What this entailed was that civil servants who refused to cut their hair short would have their employment terminated. The music scene was also affected because of this policy on long hair. 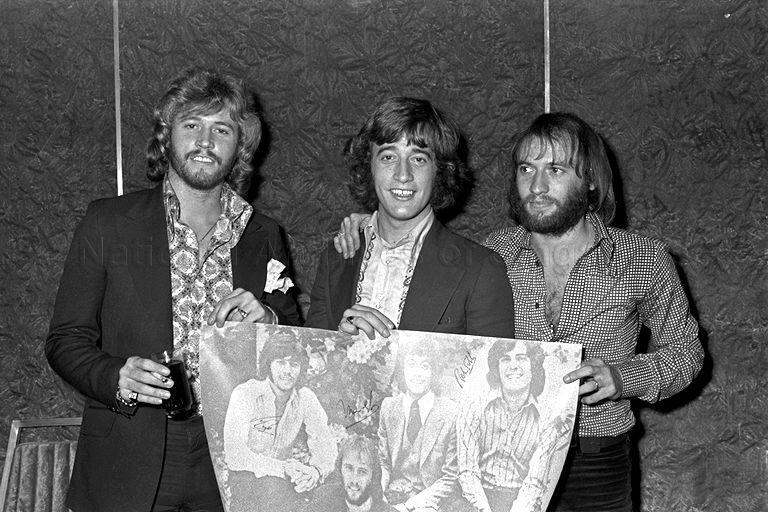 Among others, the Bee Gees, Kitarō, and Led Zeppelin all were forced to cancel their gigs in Singapore because they refused to accommodate the policy. Jimmy Page and his new band Led Zeppelin had their show cancelled on 14th February, 1972 because they refused to cut their long hair. Also in the same year the Bee Gees were all here in Singapore to play their music but were forced home immediately after performing on stage at the National Theatre on March, 21st because their hair were too long. The campaign gradually eased off in the 1980s. 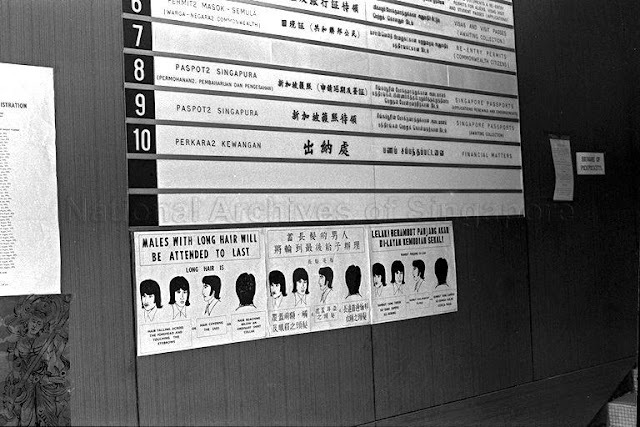 To be fair to the Singapore government, not only did this island discourage males from sporting long hair. Other countries in the 1970s followed the same trend. 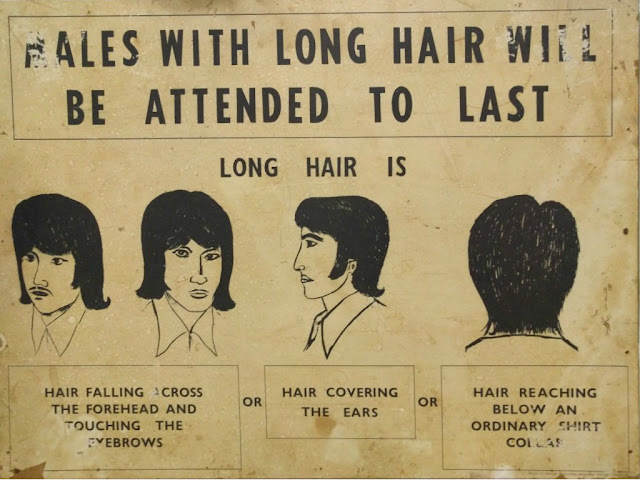 Cities like Kuala Lumpur in Malaysia, Seoul in South Korea, Melbourne in Australia and even Dublin in Ireland were strict with male students who sported long hair.